For anyone who is still playing the free-to-play Blacklight: Retribution, we have some sad news for you. Developer Hardsuit Labs has announced that the game’s servers will officially be shutting down on March 11, 2019. The company stated that the main reason for this was due to being “engaged for some time now in some very interesting projects that require the full focus of the development teams and leadership.” However, this will only apply to the PC version of the game, as the PlayStation 4 version will continue to operate since there aren’t any dedicated servers. 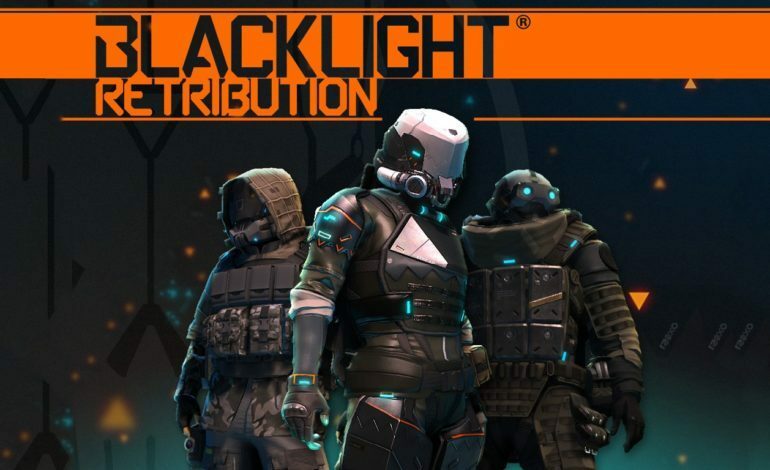 Blacklight: Retribution was first released in 2012 by little known developer Zombie Studios. The game quickly became a fan favorite of PC gamers, as the quick and uptempo pace of matches was a huge draw for them. Despite being micro-transaction heavy, especially in the first few years, the game was a welcome addition to the FPS community. Eventually, the game would see a console release on the PlayStation 4 when it launched, and while it wasn’t as heralded as its PC counterpart, the game held a decent amount of players to continue its operation to this day. However, as time went on the player base dropped significantly, and in early 2015, Zombie Studios closed its doors for good. The game was moved to another studio, Hardsuit Labs, which kept it going for another few years. Unfortunately this didn’t help much, as the player count drop off did not stop, with the average number of players sitting at just 62 in the last month. With such a small amount of people playing the game, and other projects demanding their attention, it’s no surprise that the company decided to shut down the game. As of right now, all items from in the in game store are completely free use, and will remain as such until the servers are shut down. If you haven’t played this game and wanted to try it, it’s now or never at this point. You can check out the game on Steam here.